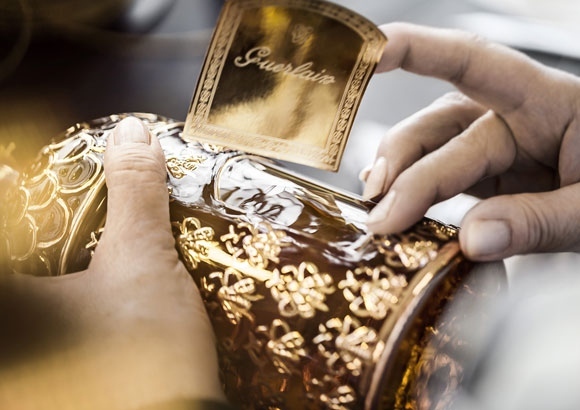 Guerlain and its parent company LVMH organize a pedagogical tour at Orphin, where the renown House’s production headquarters are located. If you happen to visit or you are located in France, mark your calendars for Satuday 15th of June at 10 am. With Thierry Wasser as host, the 6 hours visit will surely be a mythical initiation to the art of perfumery; from maceration tanks and filling, to sealing and barbichage. This entry was tagged guerlain, perfume, Summer, travelling. Bookmark the permalink.